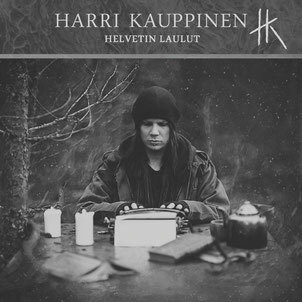 Harri Kauppinen, a front man of the dark metal band Beyond the Dream (2005-2014), released his debut solo album ”Helvetin Laulut” as CD, cassette and digital formats on September 30th 2016. 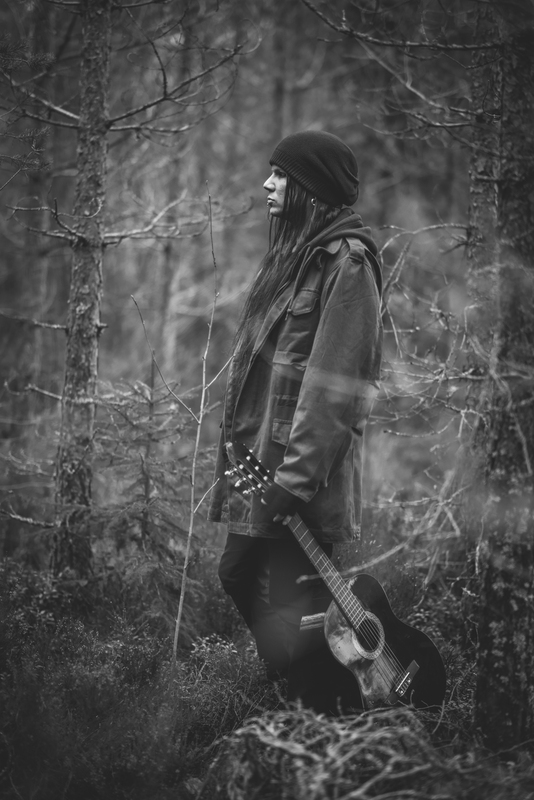 In his debut album Kauppinen combines his personal, poetic, singer-songwriter style together with gloomy, doom-rooted dark metal elements. 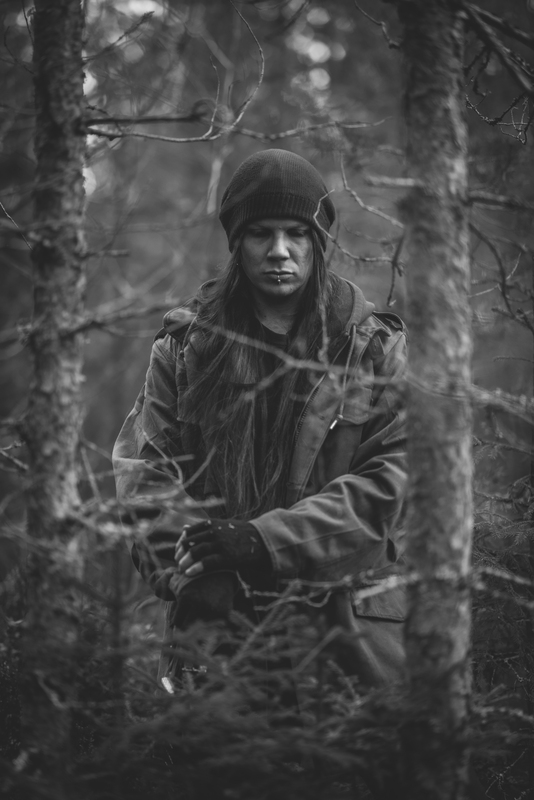 The album was made in collaboration with producer/mixing engineer Hiili Hiilesmaa (HIM, Sentenced, Moonspell). 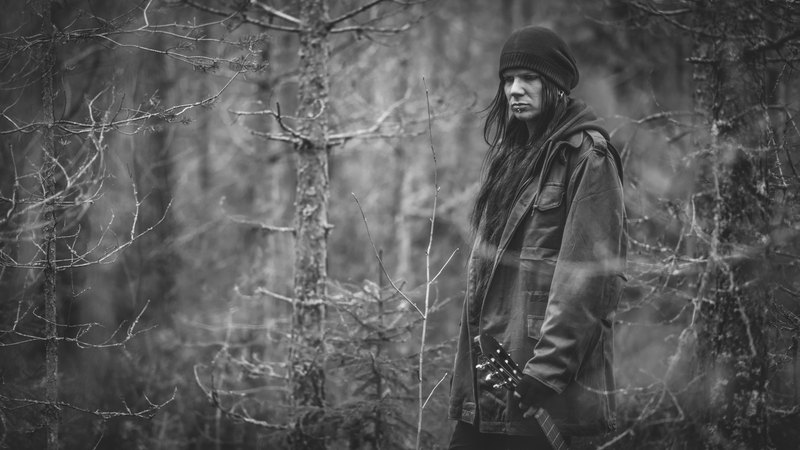 This heavy album in its entirety was made lyrics first, and it is, according to Kauppinen, a shameless shrug off to hypocritical happiness and striving to please others at one's own expense. 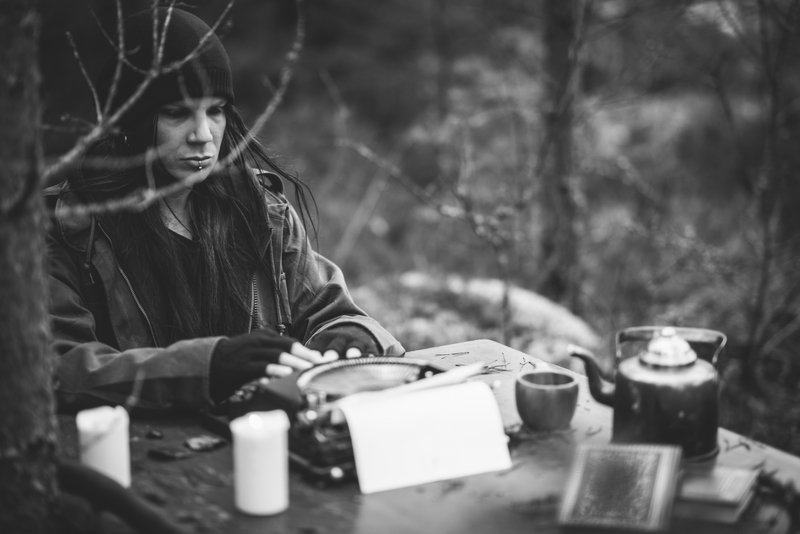 of lines cursed by their writer? The intro in its incoherence sends the listener in the middle of a dissonating and melancholic audio landscape, insisting your attention. 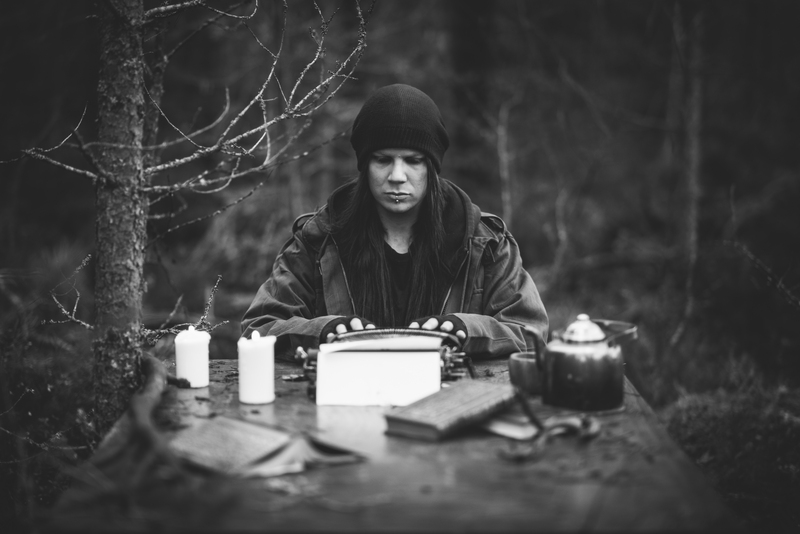 The album won't let you go through easily, but at the same time it offers you an opportunity to fully give in into this world of slouching tempo, painful notes and intimate, fragile acoustic atmosphere.